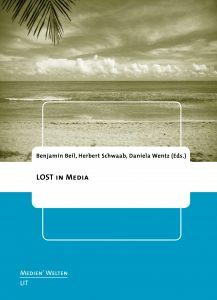 The TV series LOST initiated a wide-ranging academic debate, centered on its narrative and temporal complexity and also addressing the fact of a massive expansion into other media while consequently transgressing established genre categories. This transgressions and expansions pose the essential question about the status of the original medium television within recent multiple media configurations. Can LOST be regarded as a symptom of television in the process of media change? What is the relation between LOST’s temporality and that of television in general? And how can LOST be understood as a phenomenon of mediatized worlds?